Beautiful Wedding Photography by Vanessa Edwards. 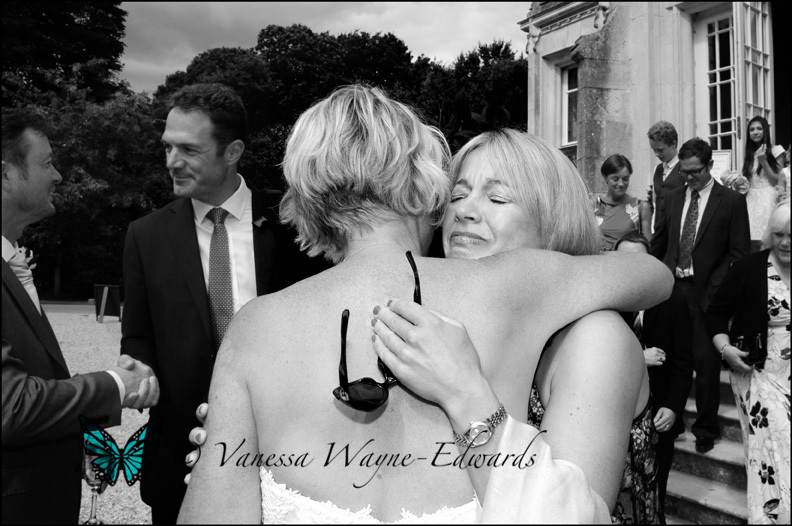 Vanessa will capture your wedding day in the most natural and imaginative way possible, with passion, creativity and style in the way you choose, reportage photography or classic semi posed but natural. You may use a combination of both reportage and traditional to meet the needs to obtain the best possible photographs of yourselves and your guests. Vanessa creates images you will admire and treasure for years to come.